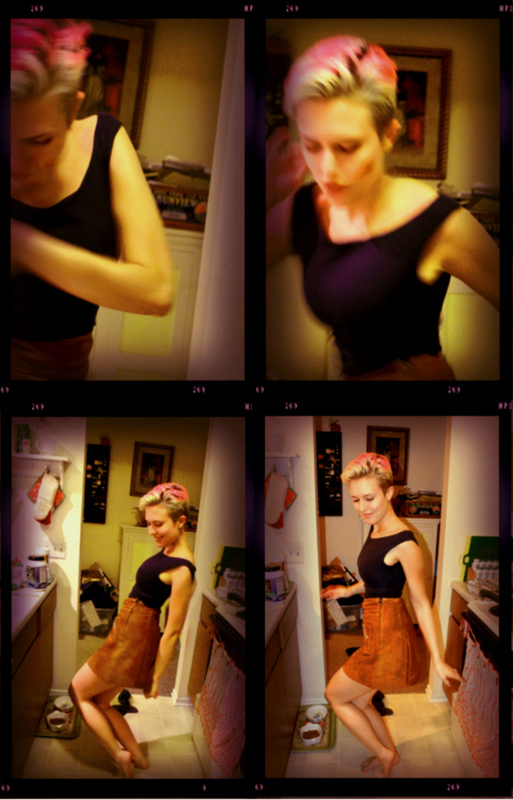 dressed up like a lady: Those dancing days. I'd rather do the Twist to Chick Habit in our kitchen than clean our messy apartment. My band is covering this tune, so I need to get my dance moves all figured out...right? Well that's what I'm telling myself. Have a kickass weekend. love your dancing moves as well.